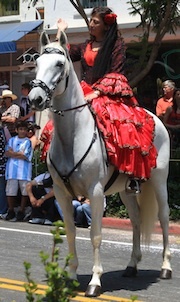 Hattie Faezzel rode her horse in her first parade back in 1924. 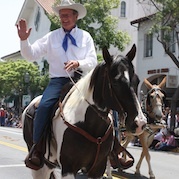 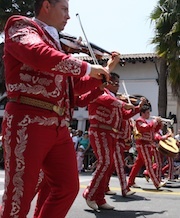 Cheryl Tiegs from Santa Ynez was the Grand Marshall of the parade. 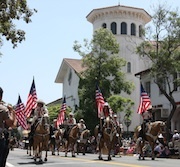 The Navy participated in the parade this year.